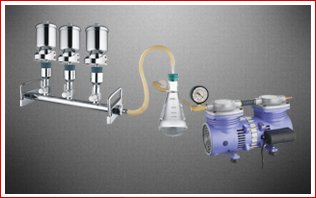 Use to vacuum filter small volume for particulate or biological contamination analysis. Low hold up volume. 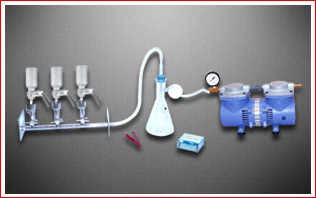 For large and fast filtration for ultra filtration with high product recovery. For tangential flow micro-porous filtration. 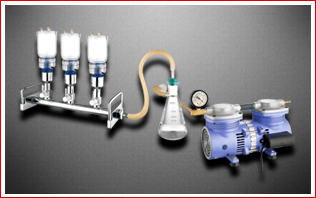 Use to Vacuum filter small volume for particulate or biological contamination analysis. Low hold up volume and Widely compatible. 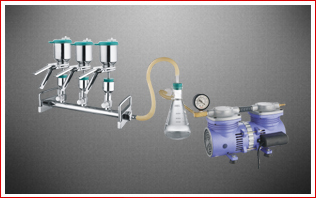 For large and fast filtration for ultra filtration with high product recovery & For tangential flow micro-porous filtration.